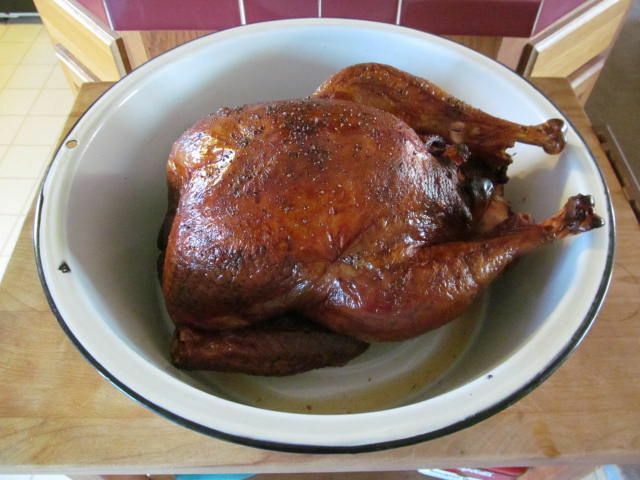 Last year I experimented with a smoked turkey that turned out to be the best turkey I have ever made. So, I thought it would be a good idea to post the recipe again as a service to those looking for some Thanksgiving ideas. Best Turkey I Have Ever Made, Period! If you are looking for some ideas, I hope you find this recipe helpful.